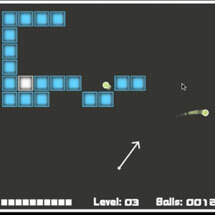 Tags: 3, android, apps, Bejeweled, blue, dba, deep, free, game, hidden, ios, Match, object, Universal, utopian. 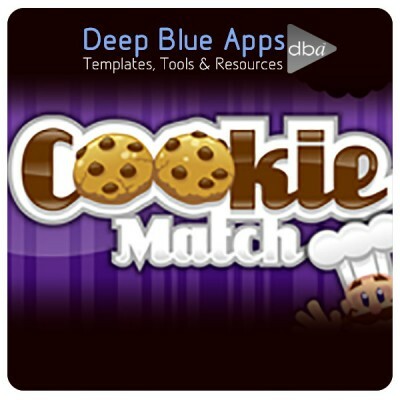 A Template designed for GameSalad so you are able to creating match-type games. 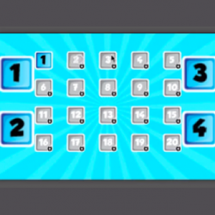 This template includes all the mechanics to randomise the pieces on the board. When the user clicks a shape with three or more connection shapes in any direction, the correct pieces are identified and re-shuffled. The template mixes the shapes super-quick, smoothly and randomly every time. It also recognises single and multi-touches. It’s code tested on older devices and runs super-smooth and slick. 3 files with different features, from auto shuffle to score to standard, watch the videos for more info. In the 2nd file “CookieSearch” The code searches for a match and lets you know if theres one available by showing a pic of the cookie available, if not the board will auto shuffle! Match horizontal and vertical so you can match L shaped areas! 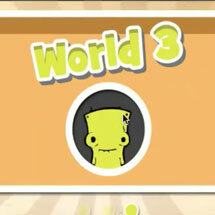 Easy to customise for various game types Includes all art and sound.